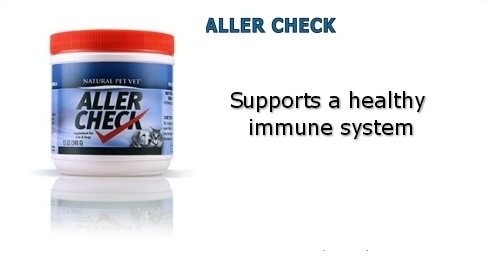 Aller Check is the best formula for supporting an compromised and balanced immune system that money can buy. 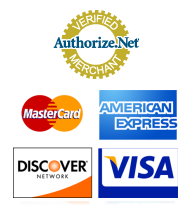 INACTIVE INGREDIENTS: Ascorbic Acid, Beta Carotene, Citrus Bioflavinoids, Deglycyrrhized Licorice Powder, DL-Methionine, Diatomaceous Earth, Garlic Powder, Ginko Biloba, Dried Ground Grape & Seed Pomace*, Liver, L-Lysine, Maltodextrin, MSM, N-acetyl-L-cysteine, Pine Bark Extract, Siberian Ginseng, Vitamin E Supplement, Yeast Culture. 1 teaspoon per 25 lbs. body weight daily (divided amounts if given more than once daily) When starting, amount may also be doubled for the first 2-3 weeks. It may be increased at periods of expected peak activity! 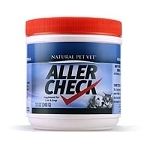 "For support for what is happening within... Aller Check is a product not to be without!"